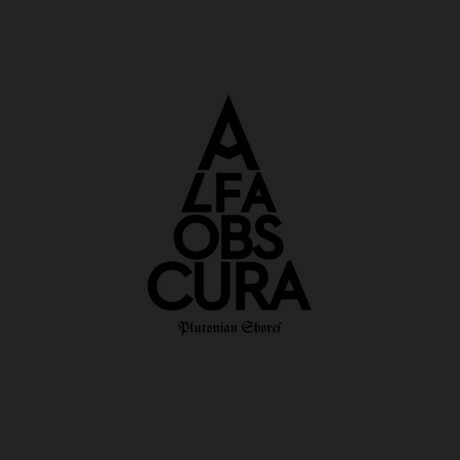 Adversum is proud to announce the arrival of Alfa Obscura. Plutonian Shores is a collection of ferocious tracks forged from the weirder side of Norwegian Metal tradition and the obscure grandeur of nineties Black Metal. As unforgiving as a panic attack this album is chiseled from cold, dissonant guitar work. All music made and -performed by Bjeima. CD limited to 500 copies, comes in a custom 14x14 cm black matte folder with black UV print and a booklet inside.